Please visit my shop for more options! Family. Friends. Coffee. Hot Baths. Puppy dogs. Chocolate. Life. A Warm House. Jesus. Snuggly Blankets. The roomba....oh and my "puppy" who is capable of pooping outside, but chooses to go in the house at times, and has had disastrous mess when meets the roomba...twice now 8-| I digress.... What are you thankful for this year? **If for any reason, there are any issues with any codes, and I am unavailable to fix them before they expire, if you email or text me during the active time of the code, I will honor the discount. Happy Monday! 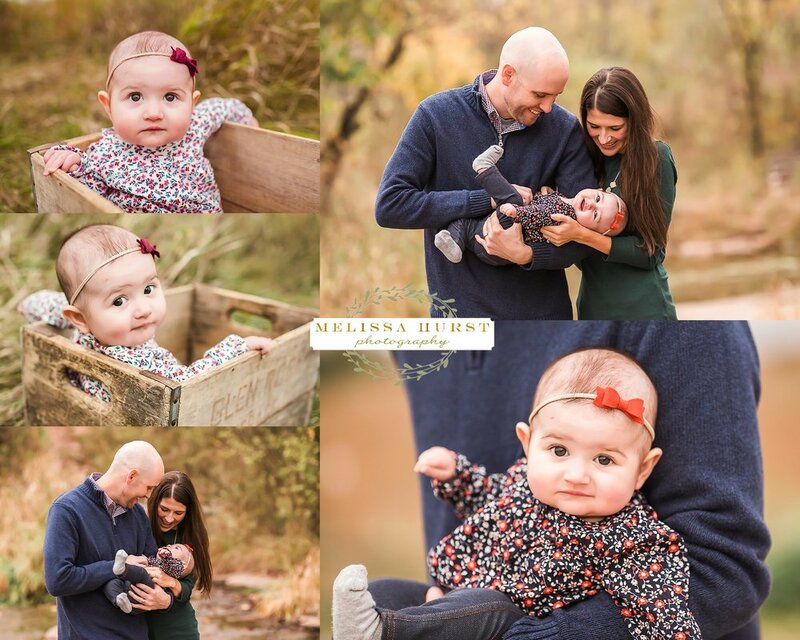 I have a much needed 'slow' week ahead here and am hoping to get caught up on editing all my fall sessions (or close at least), but wanted to do a quick blog post since it has been a LONG time since I updated my blog. 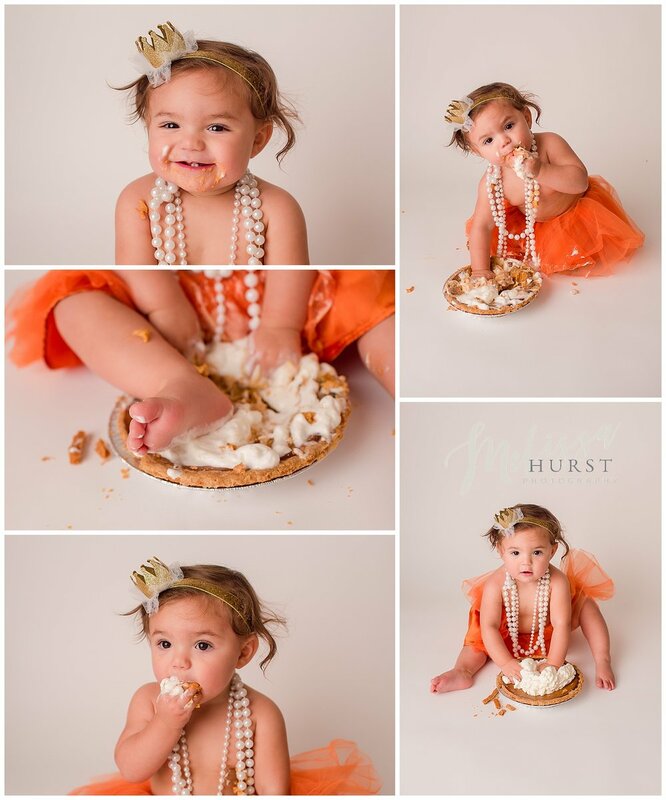 Apparently over 6 months ago when I posted Miss Lucy's newborn session, so how fitting that I share a few from her 6 month session. Enjoy! Newborn sessions are best done in the first 5-12 days of life, but can be done up to 3-4 weeks. Older newborns may not do all the sleepy, squishy poses, but will still leave with a beautiful gallery of pictures showing off your new bundle of joy! Please contact to book your newborn session today! 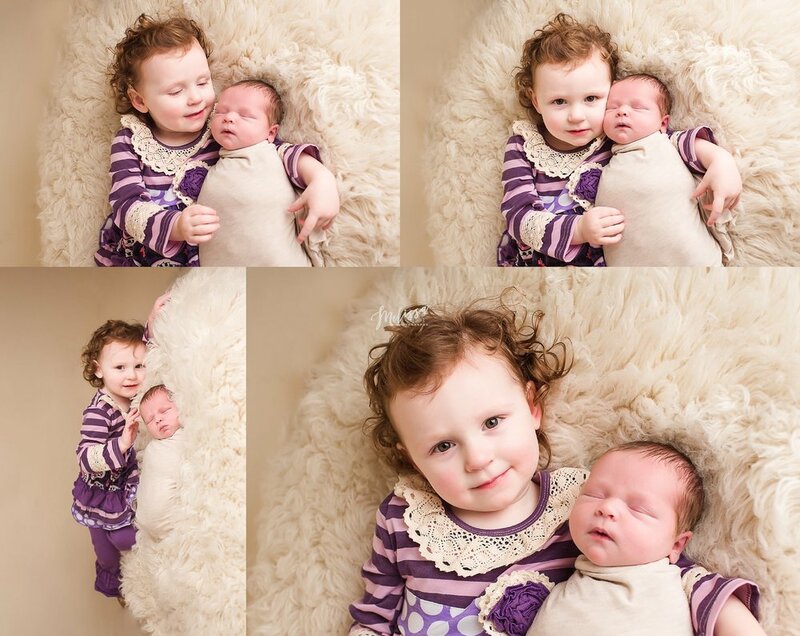 Melissa Hurst is a professional photographer located in Green Bay, WI, specializing in newborn, baby, and maternity portraits. Servicing all of Northeast WI, including Green Bay, De Pere, Howard, Appleton, Oconto, Seymour, Suamico, and more! With gratitude, I thank you all for supporting my small business. I am celebrating FOUR years in business this week and as a special thank you, am offering 10% off of all portrait packages! Offer valid through February 10, 2017. Deposit for session must be paid within 48 hours to secure your package at this price.